A Canadian social action organization opposing the Energy East pipeline says the project puts Winnipeg's drinking water supply at risk. TransCanada's proposed 4,600-kilometre pipeline would transport 1.1-million barrels of crude per day from the Alberta oilsands east to refineries in Quebec and New Brunswick. The plan would also involve repurposing a roughly 40-year-old natural gas pipeline that would run right by Shoal Lake, which is nested along the Manitoba-Ontario border and provides drinking water to Manitoba's capital. 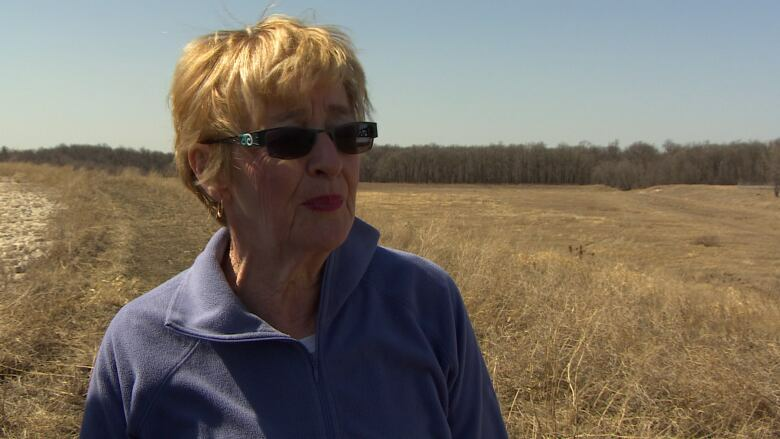 Maude Barlow and the Council of Canadians think a rupture in the pipeline could contaminate Shoal Lake's fresh water. "We're very concerned about the proposed Energy East pipeline," said Barlow. "TransCanada's record on ruptures and explosions is not good. It's the worst of all the energy companies in Canada, and when they say there won't be an explosion or leak of the converted pipeline, we cannot believe them." Barlow and her group members recently met with the Shoal Lake 40 First Nation, who own land where the proposed pipeline would cross. Preliminary discussions have taken place between members of the First Nation and the TransCanada Corp., and the City of Winnipeg established a working group to evaluate the risk. "We're very concerned about the potential project that may be going through our territory," said Shoal Lake No. 40 Chief Erwin Redsky. "We understand that the pipe has been there for some time, it's a 40-year-old pipe, and we're concerned that oil is going to be running through that pipe." The company insists the pipeline would be secure, but those statements do not have Barlow convinced. Barlow recalled that in 1996, there was a gas rupture along the La Salle River south of Winnipeg. "Houses burned down, there was an explosion, the fire went on for many, many hours," said Barlow. That 1996 rupture happened close to farmland in Winnipeg's St. Norbert area. Louis May lives and farms in the area and also opposes the project. 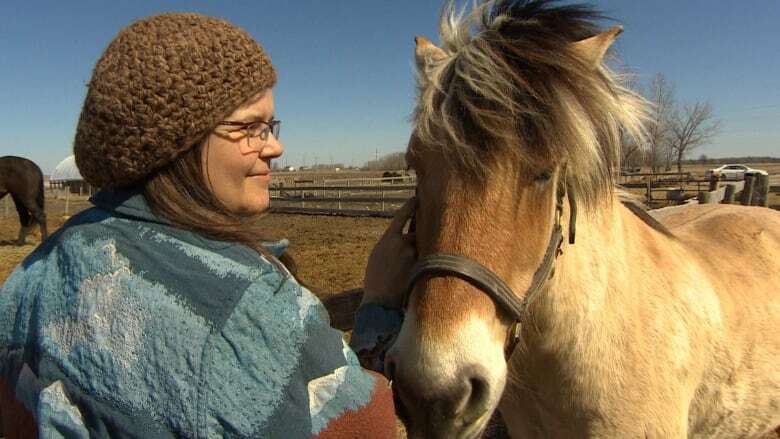 She isn't confident history won't repeat itself if Energy East is allowed to be developed near her farm. "We know that the oil companies are going to tell us that it's secure, but I don't believe that," said May. TransCanada presented the project to Canada's national energy office last fall and hopes to begin transporting fuel in 2018. If Barlow gets her wish, more Manitobans will start voicing their concerns and unify to stop the project from ever getting underway. "It's very important that people not assume that TransCanada has the licence to do this," said Barlow. "They're still in the preliminary stages and Canadians can say 'no,' and we're building a wall of opposition all along the pipeline. This is a pipeline that would carry the dirtiest, most dangerous energy on earth over a 1,000 waterways. We love our water, we have to protect our water, and we cannot let it happen."